“We are committed to increasing awareness of ALS and raising money for a cure. We’re so grateful for the amazing work that the ALS Association is doing for so many," says Stephen Shanton, president and CEO of Venture Construction Group of Florida, founder of the Shanton ALS Foundation. 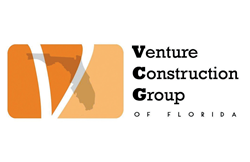 Venture Construction Group of Florida (VCGFL) sponsors the ALS Association Florida Chapter Southwest Florida Walk to Defeat ALS®. The annual fundraising event was held on Oct. 28 at WINK Playland at the Miromar Outlets located at 10801 Corkscrew Rd., Estero, Fla. VCGFL staff members laced up their sneakers and walked for a cure with over 100 participants. Funds raised support people living with ALS and advance global ALS research and public policy initiatives aimed at finding treatments and a cure for the disease. “We are committed to increasing awareness of ALS and raising money for a cure. Annually we sponsor events statewide and we’re so grateful for the amazing work that the ALS Association and Florida Chapter are doing for so many. I know the journey firsthand and will do anything I can to support the advancement for a cure. I lost my father to ALS in 2012 and he was a fighter every step of the way,” says Stephen Shanton, president and CEO of Venture Construction Group of Florida, founder of the Shanton ALS Foundation. The Walk to Defeat ALS® is The ALS Association’s biggest annual event, which raises funds that allow local chapters to sustain care services and support research for much of the next year. The ALS Association Florida Chapter provides free services and assistance for persons diagnosed with ALS, their families and caregivers. The mission of The ALS Association is to lead the fight to treat and cure ALS through global research and nationwide advocacy, while also empowering people with Lou Gehrig’s Disease and their families to live fuller lives by providing them with compassionate care and support. Learn at http://www.alsafl.org. VCGFL kicked off their statewide Florida ALS Sponsorship Campaign last month at the Miami-Dade Walk to Defeat ALS. Upcoming events include the Palm Beach Walk to Defeat ALS in West Palm Beach on March 17, 2018; the Central Florida Walk to Defeat ALS at Lake Eola in Orlando on March 24, 2018; and the Broward Walk to Defeat ALS in Davie on April 14, 2018. 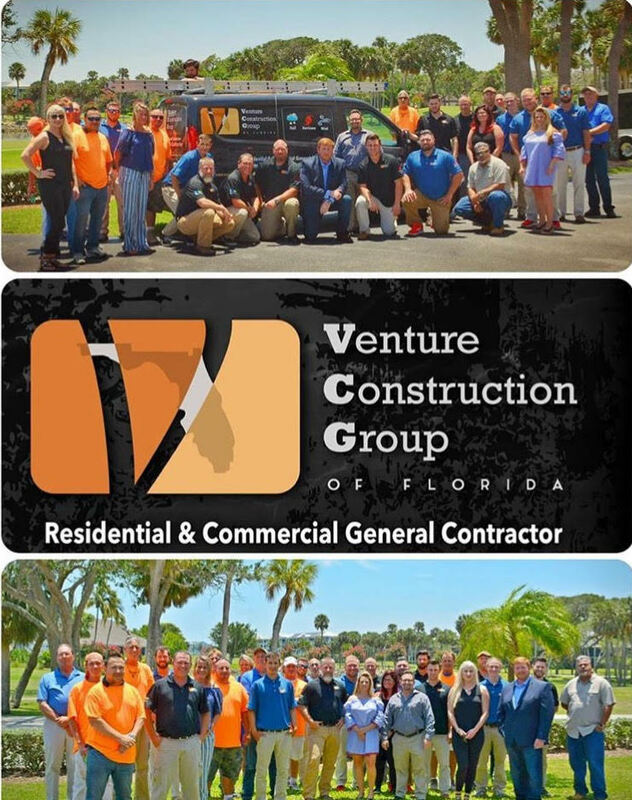 VCGFL is an award-winning restoration company. Philanthropy is an integral part of the company’s mission.